The boat carried 100 African migrants, (83 males, 17 females). 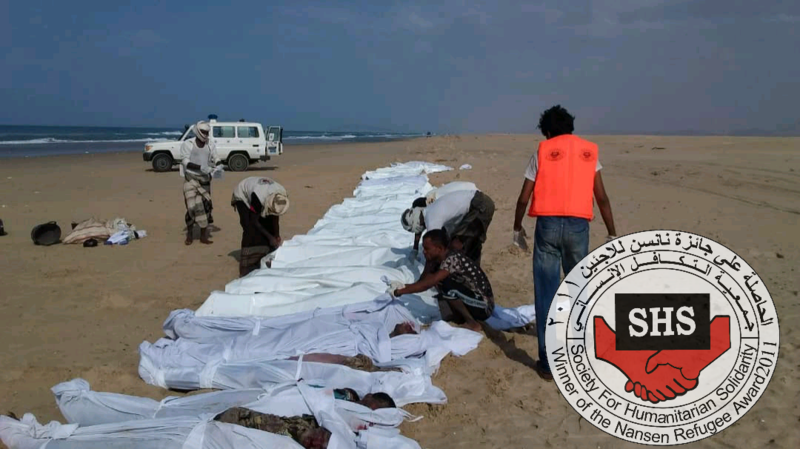 Migrants stated that while the boat was approaching to the beach, the migrants started to jump from the boat, because of the high waves and lack of balance the boat capsized, resulting the drowning of 50 new arrivals (males: 40, females: 10 ) 39 bodies of the victims were found at the beach. 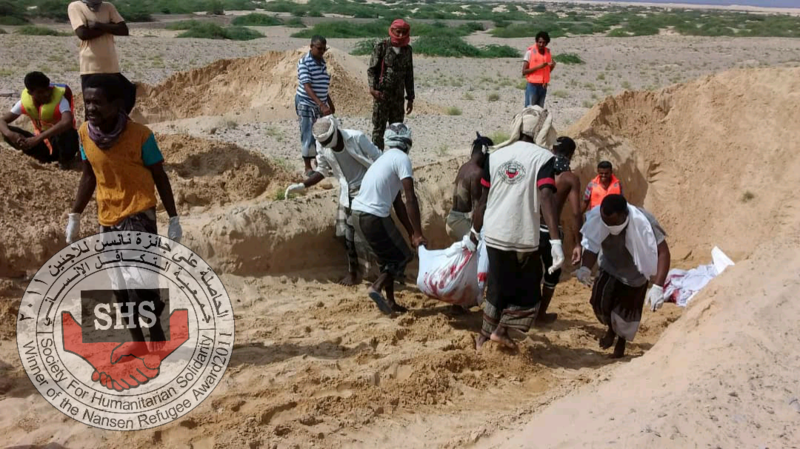 SHS buried the bodies in Sharge ben Taleb cemetery in the present of CID ,army and Local authority after doing all the necessary legal procedures. 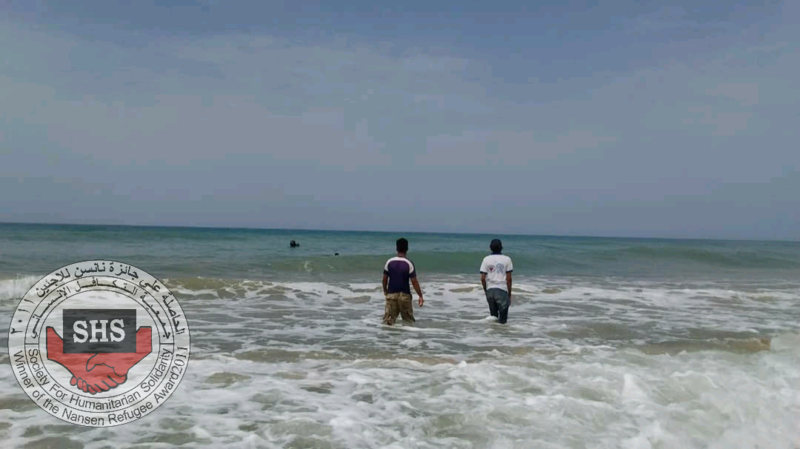 SHS team is conducting searching operations in the area for any dead bodies as part of their humanitarian duty. 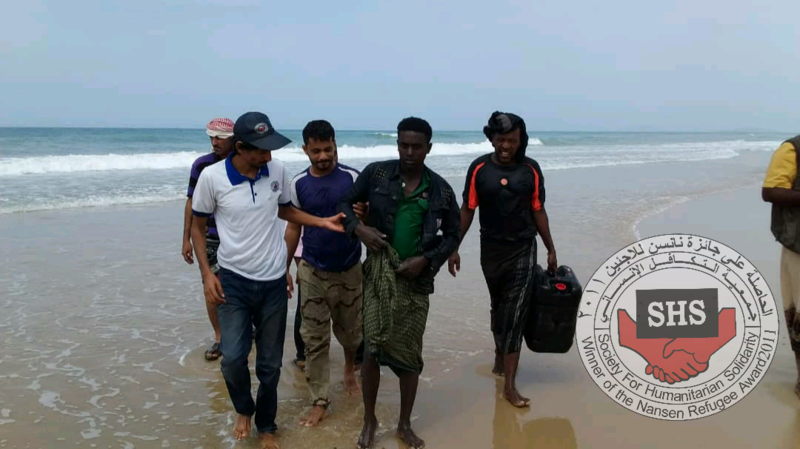 On the 8th of June 2018, SHS coast team found 3 bodies of Ethiopian men, and on the 9th of June 2018, 4 bodies were found, 3 of them men and one woman,the rest of the bodies are still missing until now.